Description: Students will discover the physical boundary between Asia and Europe: the Ural Mountains. 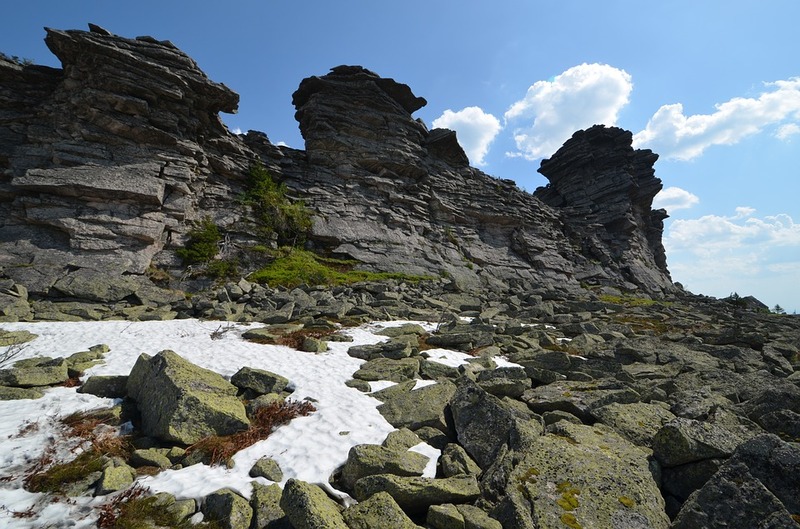 They locate the Urals and analyze the differences and similarities among the five regions in the mountain system. Students will determine the reasons for movement among humans in the regions as well.